Three area schools were among the U.S. Secretary of Education’s 2016 Blue Ribbon Schools: Central Christian, Chaminade College Preparatory and Rockwood’s Fairway Elementary. All three were named Exemplary High Performing Schools, placing them among the top schools in the state. Nominations are initially made by the state department of education and then schools go through a lengthy application process. Only 279 public and 50 private schools in the country earn the prestigious title. Thirteen juniors and seniors from Clayton High School were selected to join the Mayor’s Youth Advisory Council (MYAC) for the 2016-2017 school year. 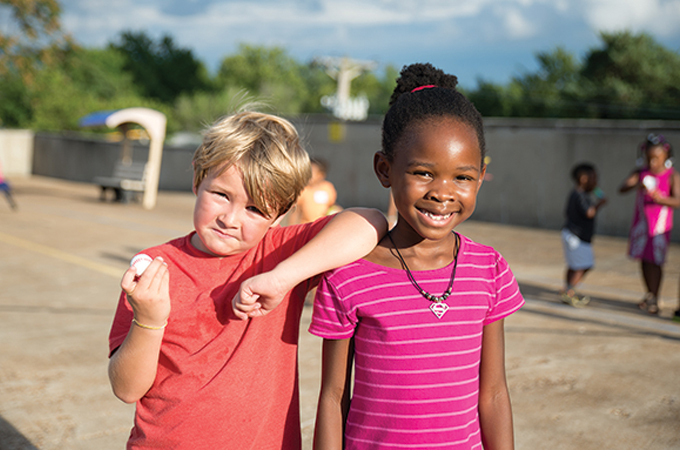 The MYAC is a collaboration between the City of Clayton and the School District of Clayton designed to encourage students to become active in the community by participating in local government. 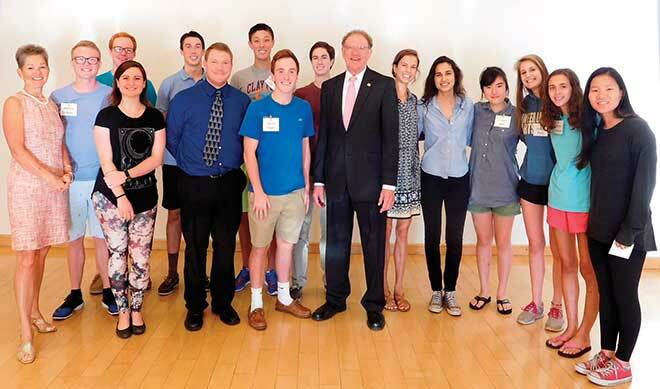 As MYAC members, the students will attend Clayton commission meetings, discuss local issues with Mayor Harold Sanger and complete a community service project for the city. 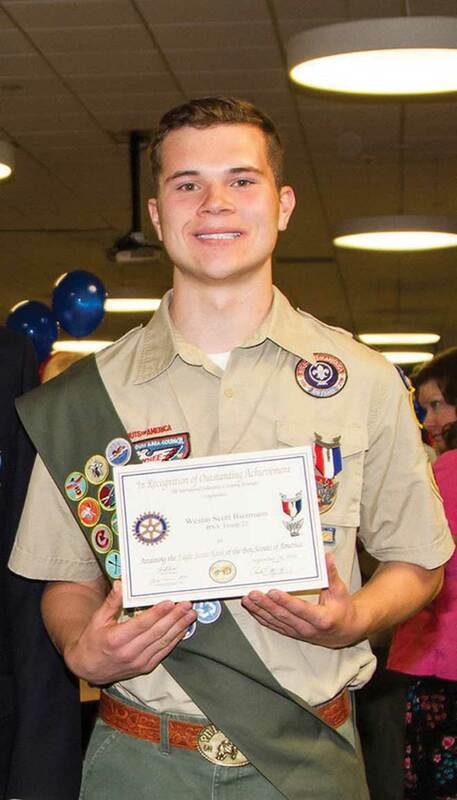 Three area students recently became Eagle Scouts, completing community service projects. SLUH junior Westin Biermann of Troop 21 in Clayton created a garden for the Brentwood Early Childhood Center to help students grow healthy food and learn about healthy eating. SLUH sophomore Nick Prainito of Troop 918 in Cottleville oversaw the building of three benches for the City of Cottleville Dog Park. And Clayton senior Matthew Straetker of Troop 21 in Clayton designed, planned and led 20 volunteers in the building and planting of two garden beds for the Healthworks! Kids’ Museum St. Louis. Since 1912, only 2 percent of eligible Scouts have earned the organization’s highest honor! 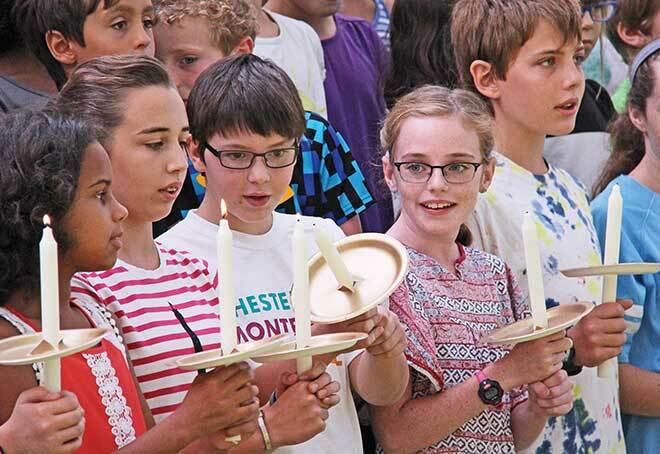 With 150,000 children singing in 65 different countries, the students at Chesterfield Montessori School were part of one of the largest United Nations Day of Peace celebrations on record. They joined other Montessori students from around the world to sing Light a Candle for Peace in a continuous loop for a video now on YouTube. 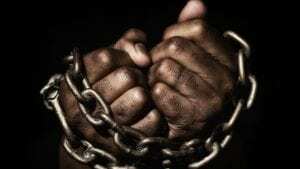 The song began with students in New Zealand and continued from country to country until it reached the Hawaiian Islands about 24 hours after it began. 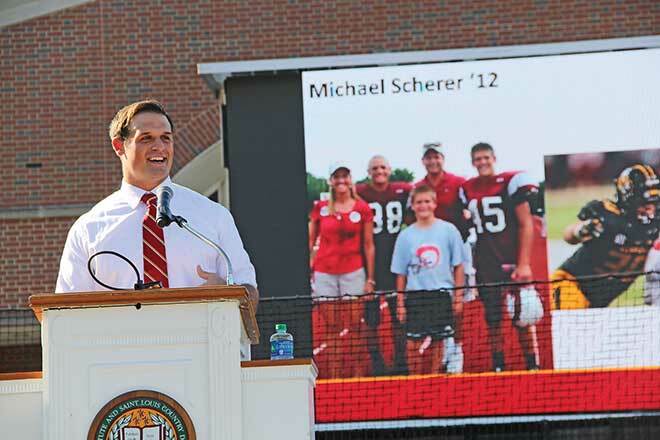 Alum Michael Scherer, now a linebacker at Mizzou, was the keynote speaker during a groundbreaking ceremony for MICDS’ new athletic facilities. The new area will include the Steward Family Aquatic Center and William R. Orthwein Pool, as well as a multi-sport stadium area that houses the O’Hara Family Field and the Holekamp Track and Field Stadium. Starting next summer, MICDS sports programs will benefit from the new facilities.